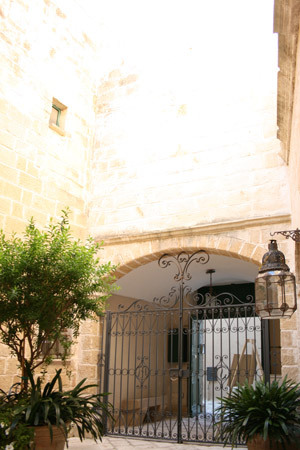 Palazzo De Mori is a historic residence in the heart of Otranto and it belonged to the nobleman Michele Leondari, one of the 800 men killed by the Saracens in the 1480 invasion. 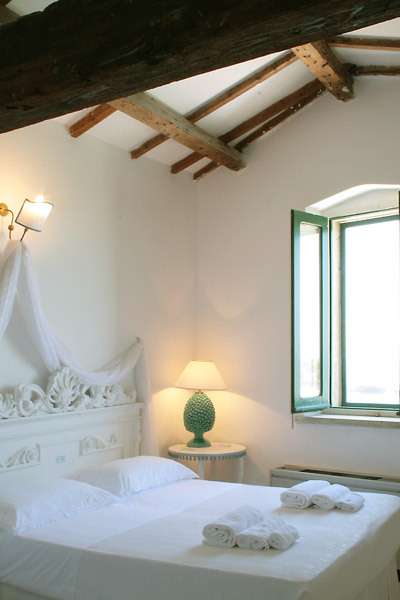 After the restoration the palace became an exclusive and elegant bed & breakfast furnished with soft colours, white and wood. 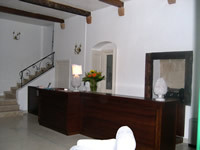 Some rooms overlook the inner courtyard on the ground floor, from where a stone staircase leads to the first floor with the common lounge. 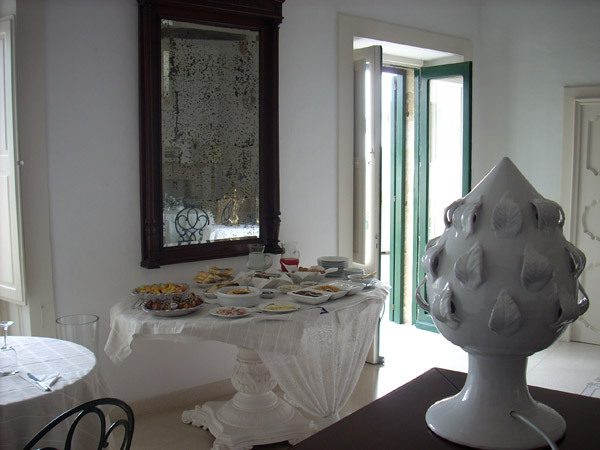 Breakfast is served on the terrace or, in the cooler months, in front of the fireplace in the living room. 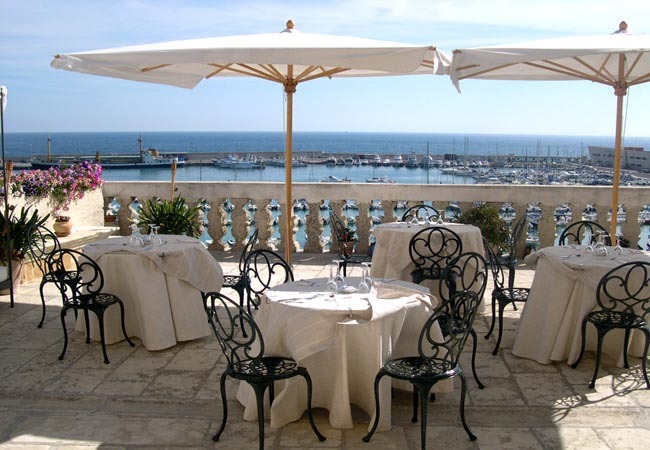 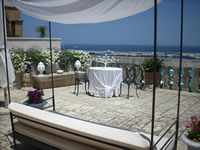 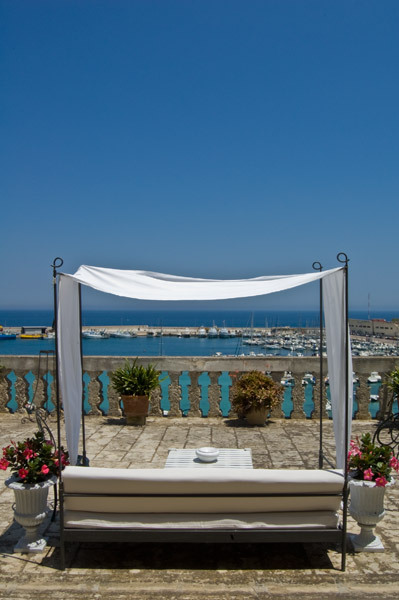 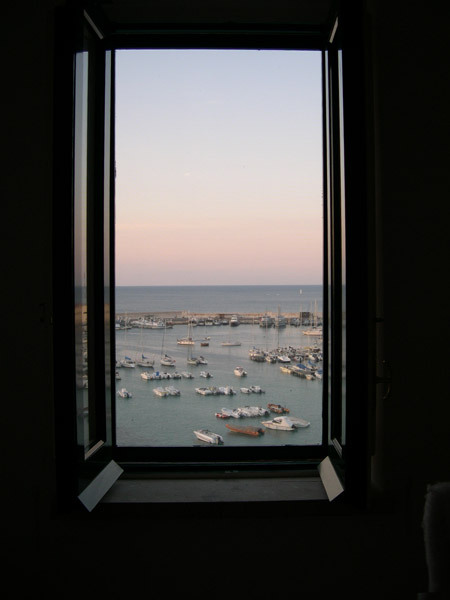 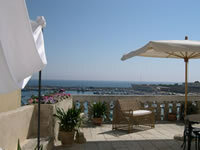 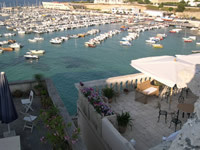 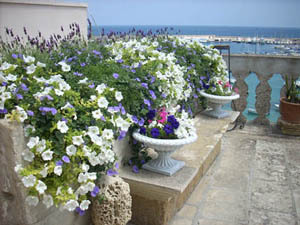 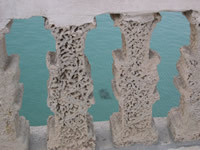 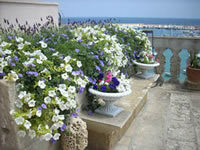 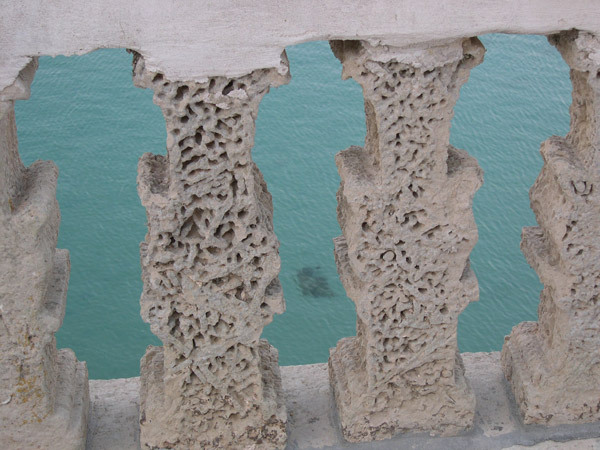 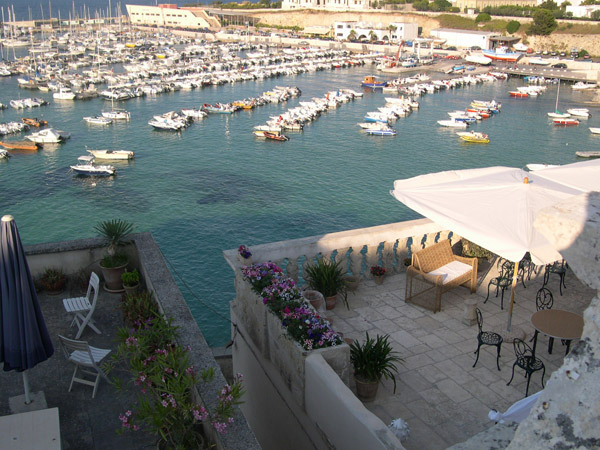 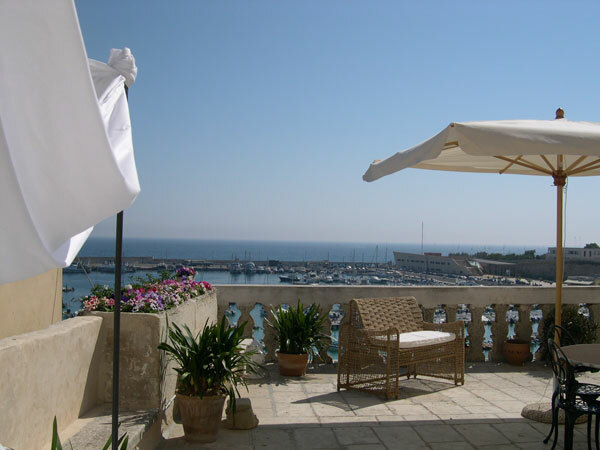 The terrace with stone balustrade offers a wonderful view over the sea and the port of Otranto. 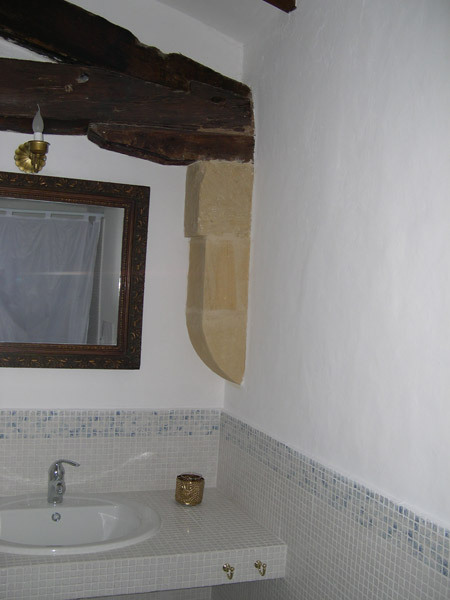 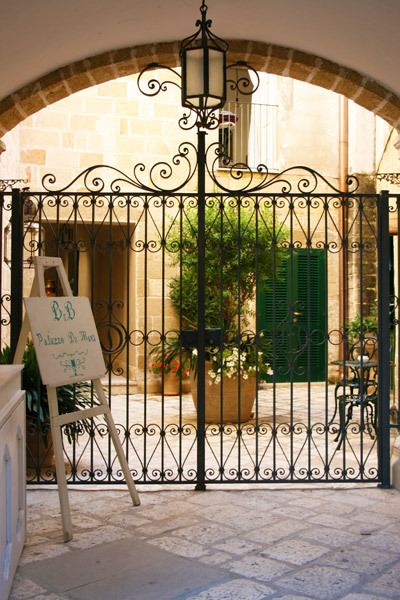 Palazzo De Mori has 6 rooms including Standard, Superior and Suite. 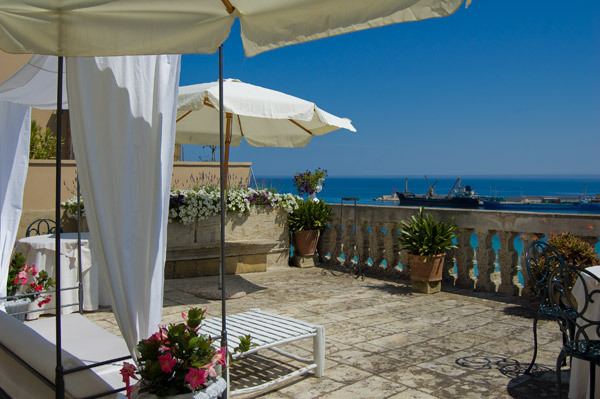 The standard rooms are located on the ground floor, the superior rooms on the first and second floor overlooking the sea and the castle. 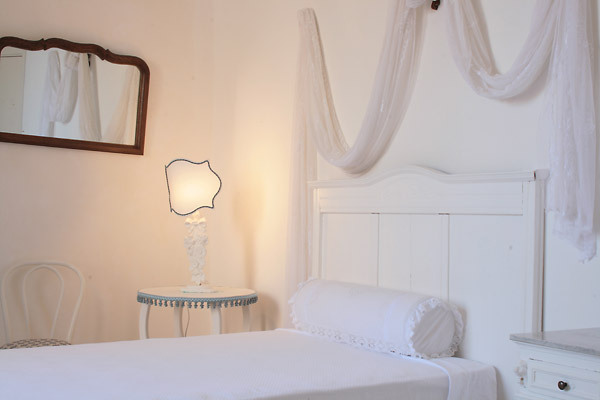 Each room is decorated with bright and light colours and it´s equipped with air conditioning, TV, bathroom with shower and hairdryer. 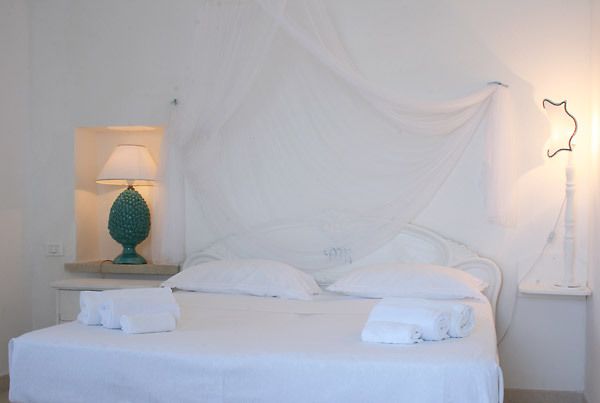 The white beds are protected by a canopied mosquito net. 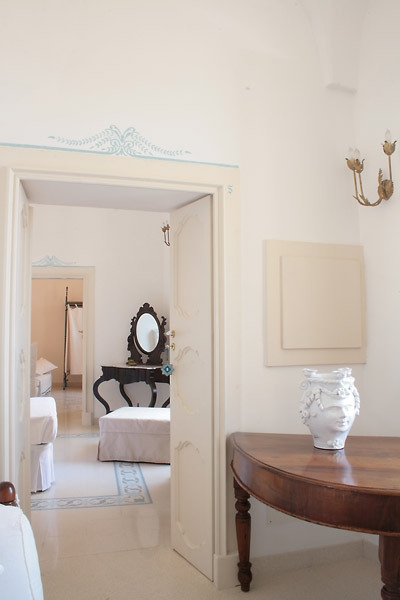 The Junior Suite offers independent entrance, double room, second room with French bed and bathroom; the Grand Suite has living room, double room, second room with French bed and bathroom. 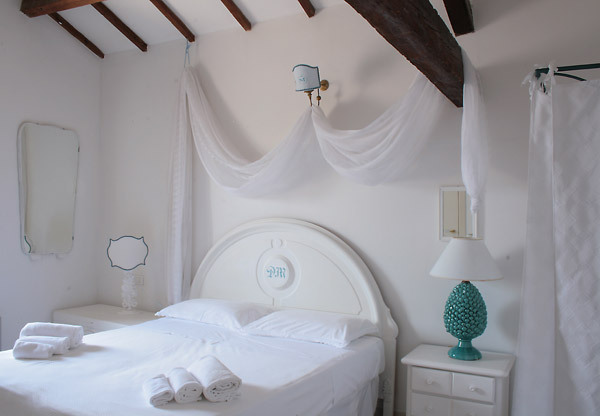 One child or adult is charged 50% of the room stay per night and person in an extra bed.